The official "Star Wars: The Force Awakens" trailer for Japan was released, giving fans all over the world a reason to rejoice, ABC News reports. The trailer has gone viral across the globe, showcasing never-before-seen footage and dialogue. 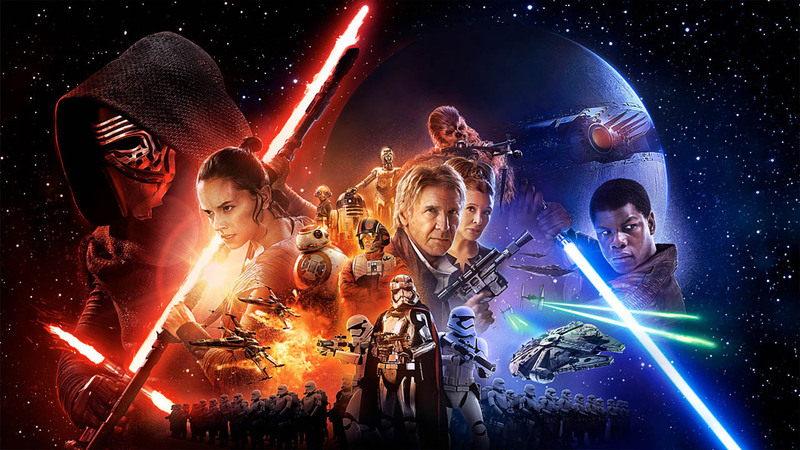 "Star Wars: The Force Awakens" hits theaters Dec. 18. Disney, the distributor behind the film, is the parent company of ABC News and ABC7.